Packed Honey | MEDITERRANEA MELLIS S.L. Floral aroma honey, sweet taste with a light acid component. Floral aroma honey with camphortones. Mainly floral aroma honey, moderatley intense and persistent. Intense and persistent floral aroma honey. Dark honey, floral aroma with an intense clear malty component. 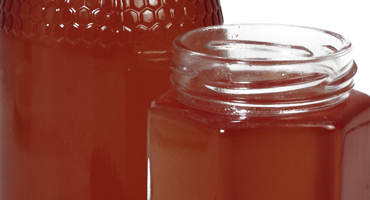 Honey with an intense aroma of Autumn leaves, humus and mushrooms. 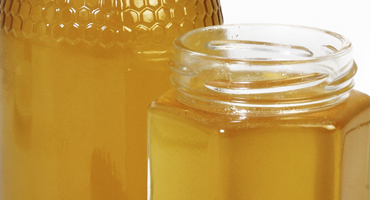 Aromatic honey with a clear component of Lavender. Honey with an intense aroma of wet wood. Floral honey with almost a clear tone. Honey with an intense and persistent malty, floral aroma. Honey with a floral aroma and with a strong component of dry wood. Honey with a faint floral aroma.